It’s been a big week for Supreme Court judgements. We are reminded of old ones, and celebrating new ones: black people and women can vote. Asian people can marry white people, or Asian or black or whatever combo. Gay people can marry other gay people. Those are significant civil rights victories. How long will it take until another basic civl right is allowed? The United States continues to acquiesce to an enormous violation of civil rights: denying access to thousands of adopted adults, by refusing them full access to their own birth certificate. No other group of citizens is denied such a basic right. As of today, only 7 states allow adopted adults to know who they are, and only 3 states allow unrestricted access. It is way past time to allow adopted adults the right to their birth certificates. Parents, grandparents, siblings, partners, friends, spouses, everyone: If you’ve been pleased with any of these landmark civil rights decisions, join us in insisting that adopted adults have the right to something the rest of us take for granted: our birth certificates. 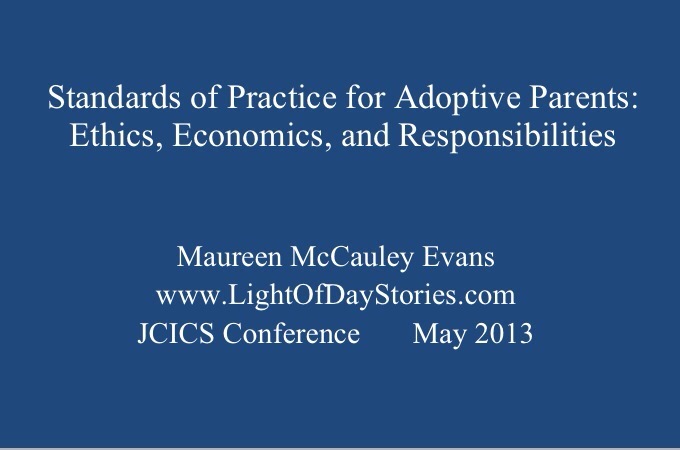 Adoptees, birth mothers, adoptive parents–rallying together for OBC access 3/21/13. I’m on the far left. Washington State is known to be progressive: gay marriage, legalization of marijuana, more recycling buckets than you can shake a stick at (Yard Waste). So it’s surprising, in some ways, that the debate over allowing adult adoptees to access their original birth certificates (OBC) still swirls. Around the world, most industrialized nations allow adult adoptees unrestricted access to their OBC as a matter of civil rights. (My daughters from Ethiopia arrived here with their OBC.) That’s not the case here in the US. Two states, Alaska and Kansas, have never sealed adoption records, meaning that adopted people have always had the right to obtain their OBC. New Hampshire, Maine, Alabama, and Oregon currently allow adult adoptees to get their OBC, without restrictions. Most other states allow some sort of access, often fairly complicated, subject to some sort of veto (by the first/birth/biological mother)–and that is unfair. No legislation exists (or has ever existed) by the federal government or any state government that guarantees privacy to birth parents following an adoptive placement. None. Adult adoptees are the only group of Americans that are denied the right to know who they are, a basic human and civil right. Whether they choose to exercise that right is highly individual, but there is no doubt in my mind that they should have the option. 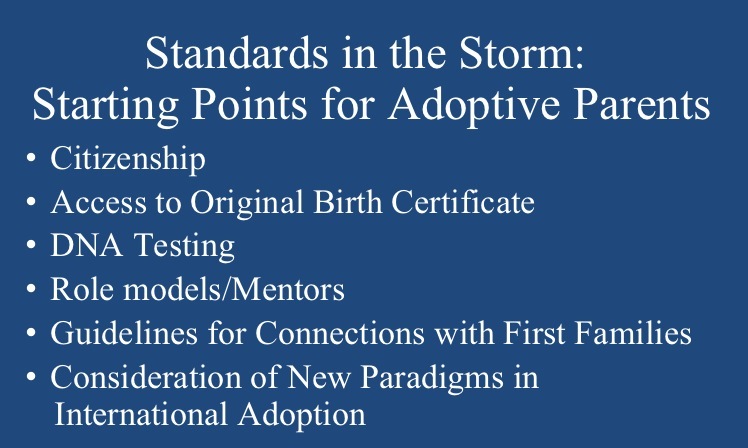 Adoption is undeniably complex. Adoptees and birth families should have support and resources available to them, if and when they decide to search. A fundamental right, though, is access to one’s identity. Last Thursday, I drove from Seattle to Olympia, Washington’s state capitol, about an hour and a half away. The Senate Human Services and Corrections Committee was holding a hearing on 2 adoption-related bills, and, as an adoptive parent, I testified about both. The OBC legislation generated a lot of interest and testimony, from a few adoptive parents (older than me, even), several adoptees who ranged in age from mid-20’s to 70, and several birth mothers. 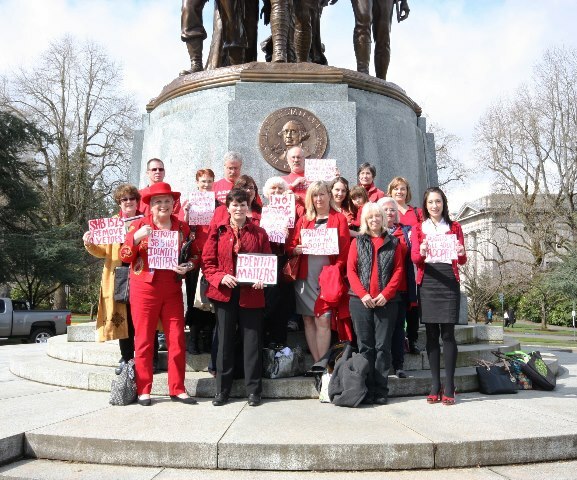 We (adoptive parents, adoptees, birth mothers) were on the same page, urging legislators to allow adult adoptees unrestricted access to their original birth certificates. It’s overdue.